A five piece band from Cyprus. 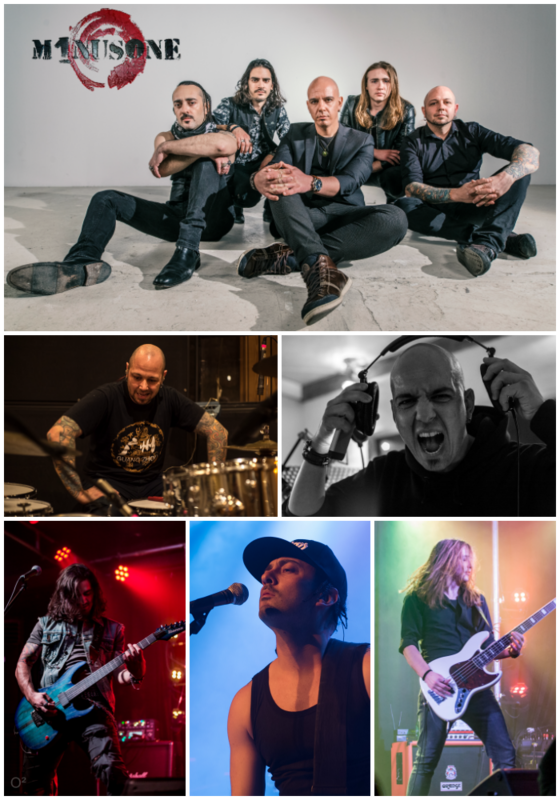 The band members are all professional musicians, with years of experience. The band was created to be a cover band with the name Gnostoi Agnostoi, but with the aim of making the covers different than the originals, and possibly (without being presumptuous) better than the originals. The formula was successful and the band, renamed Minus One after the departure of the first original singer Andreas Kapatais gained good notoriety in Cyprus. As all artists though, Minus One wanted to write their own music, and this is why they created an “Alter Ego” band called Marianne’s Wish. Born in 2010, Marianne’s Wish participated in 2012 in recording four songs in Tommy Lee’s Methods of Mayhem. In the period 2013/2014, MW attended the International Competition Hard Rock Cafe, arriving first in Cyprus and eighth worldwide, out of a total of more than 10,000 bands. After the event MW was invited to participate in a US tour that saw it play in clubs like Whiskey A Go Go in Los Angeles, the Knitting Factory in Brooklyn NY, and in festivals such as the South by Southwest festival (Austin Texas). The band released two albums, Add to wish list and Mind your head. 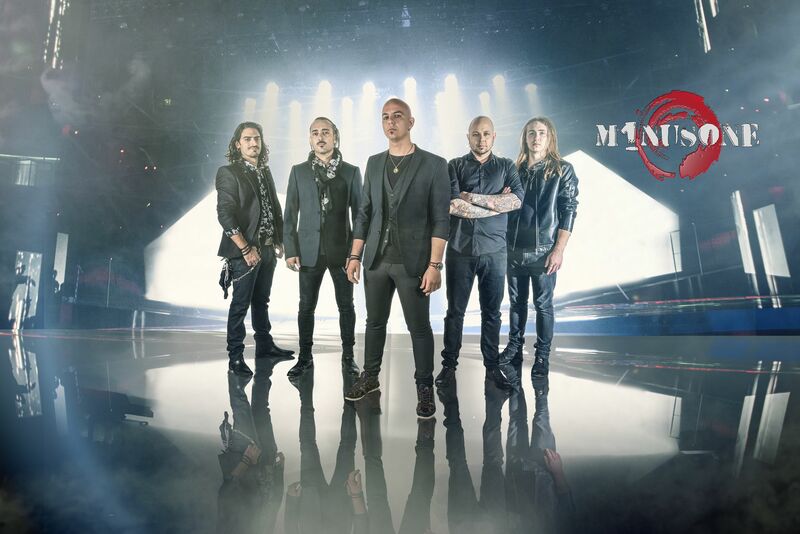 When in November 2014 Cyprus Broadcasting Corporation asked Minus One to participate to Eurovision, the band realized that the popularity of the name Minus One in Cyprus was higher than that of Marianne’s Wish, and decided to participate as Minus One and to continue to perform with this name.